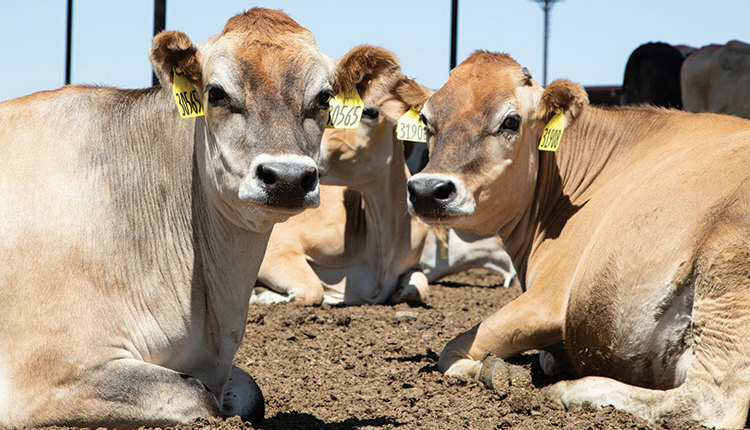 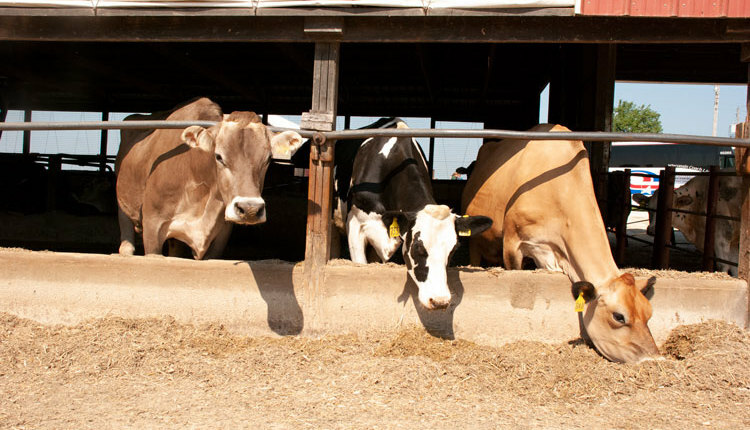 Get cows off on the right start. 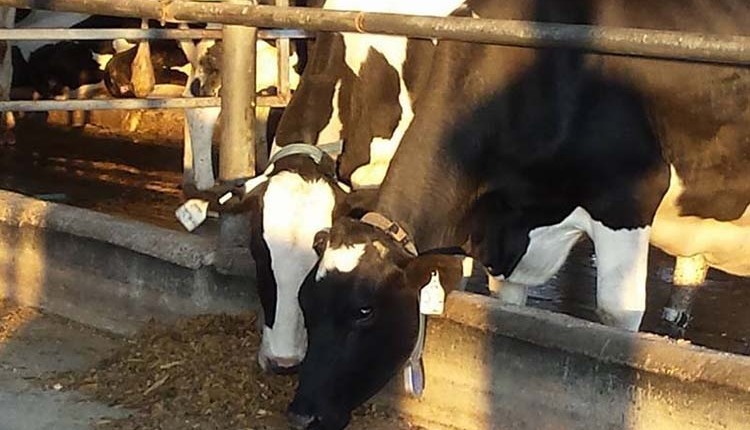 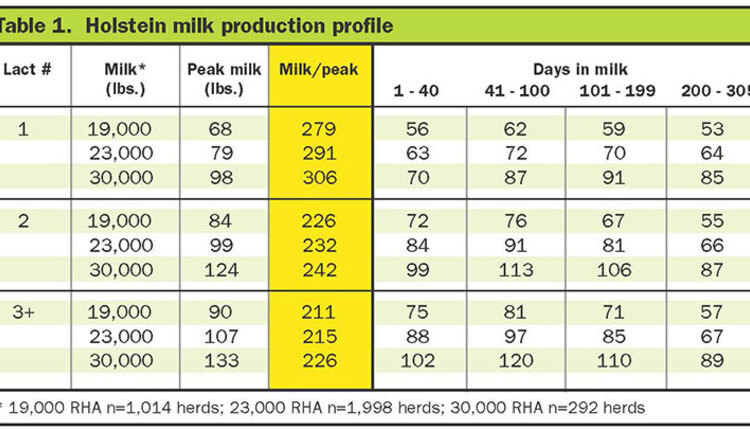 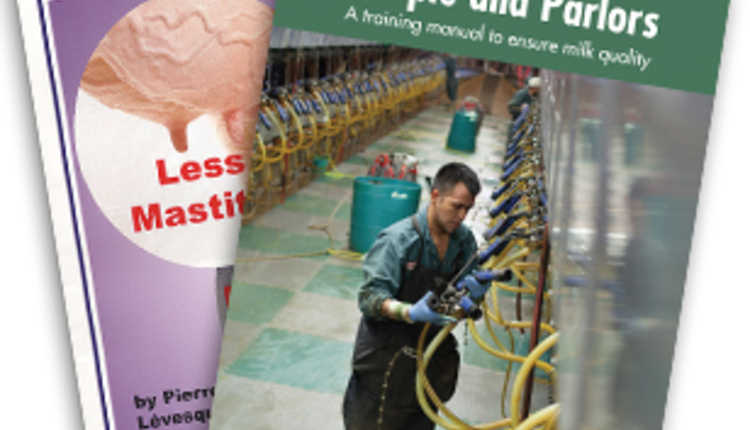 Every effort and dollar spent on transition cow well-being pays off in the following lactation. 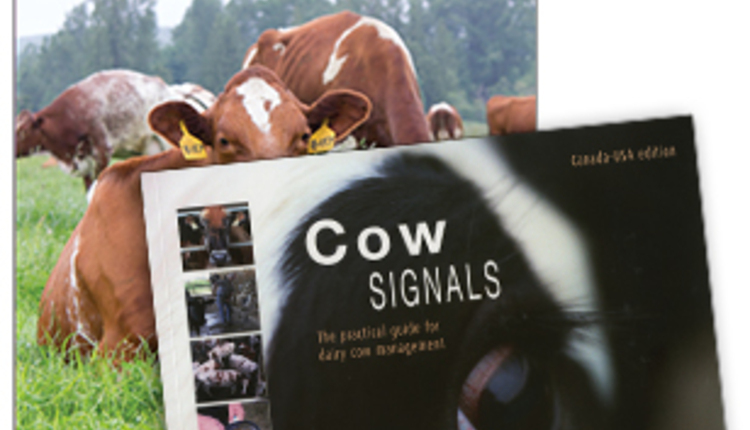 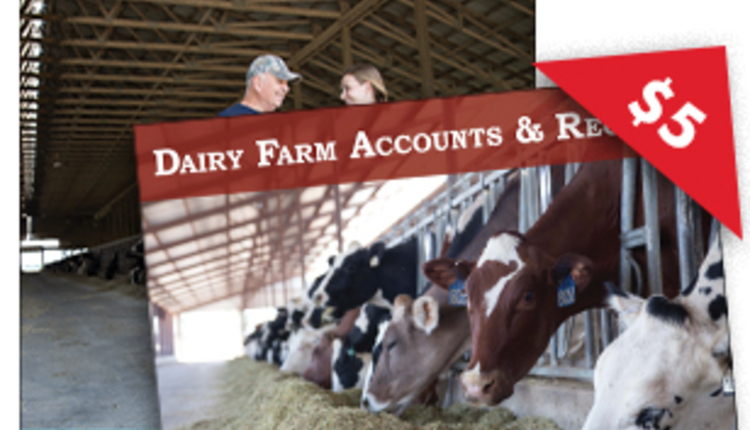 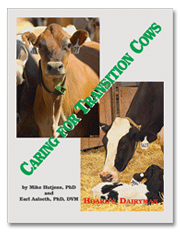 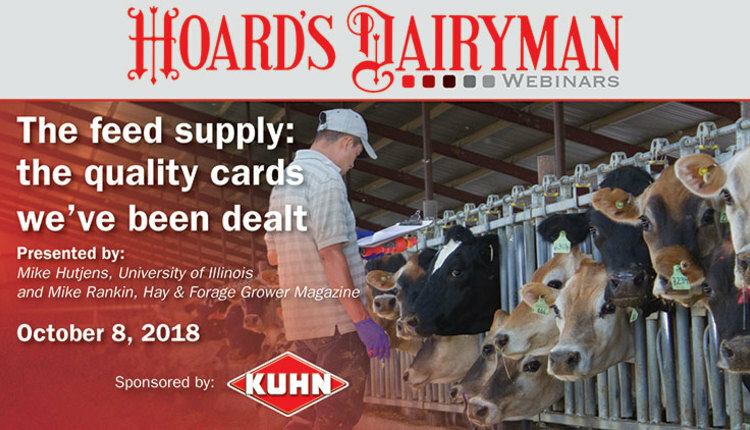 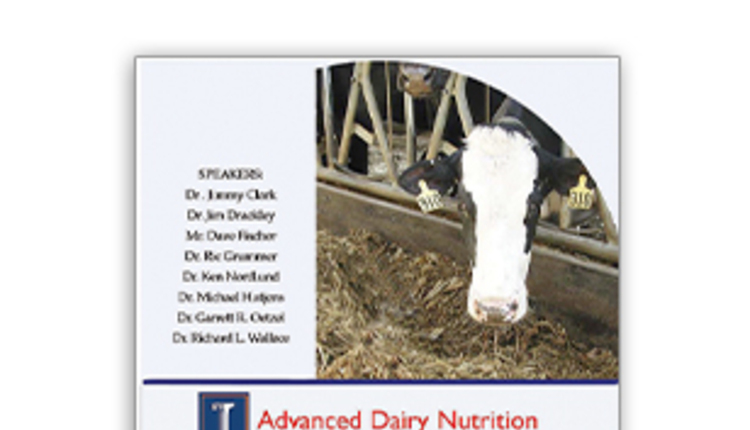 Managing far-off, close-up cows and springing heifers; Transition cow disorders; Management tools.